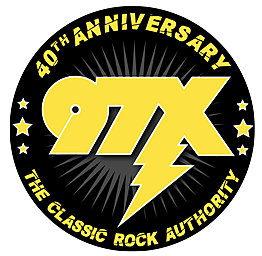 97X Wants Another Local Band To Play The iWireless Center! Time for the voting round of 97X-posure! You can help determine which local band takes the stage at Quad City Rockfest the iWireless Center in Moline on July 19th!